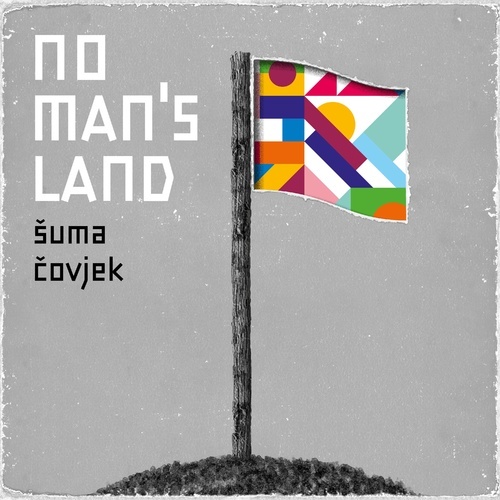 After completing an amazing summer tour, Šuma Čovjek (CH) has completed the debut album “No Man’s Land” and released the first two singles “Bouge ton cœur” and “Tortue et lièvre”. “No Man’s Land” is about home, identity, and the navigating between the cultural worlds and languages. The music of the ten chaps with Swiss, Bosnian and Algerian roots is a blend of Balkan, Polka, World, Brass and Jazz, and does not sound like a typical Balkan pop band at all. Melancholic Sevdah melodies are alternating with tight brass sections which again are highlighted by a groovy rhythm section. With a smooth cross-over, the songs are sung alternating in Croatian, Arabic, English, French, Romani and Spanish. Does this sound like the Babylonian plethora of languages? Indeed. However, music that seduces to dance is a language that everyone understands. 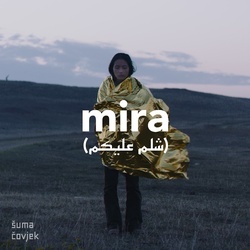 Šuma Čovjek delivers dreamy/playful songs from the heart and addressed to all people filled with joie de vivre, yet who do care about what is going on in the world around them. The new album „No Man’s Land“ focuses mainly on the Bosnian/Croatian/Serbian, French and Algerian languages. Even though both singers have been living in Switzerland for many years, these languages emphasise their cultural and musical roots. The songs from the “No Man’s Land” album are telling lyrical stories about current topics but also about common social issues. It’s a story about feeling at home in different places and about the internal conflict in the context of social and political challenges. 15.12.2017 - Single/Video Release "Bouge ton cœur"
19.01.2018 - Single/Video Release "Tortue et lièvre"